Interview With The Vampire author Anne Rice, whose new book, Prince Lestat (The Vampire Chronicles) just had a midnight launch Wednesday October 29th at the British Library in the UK. 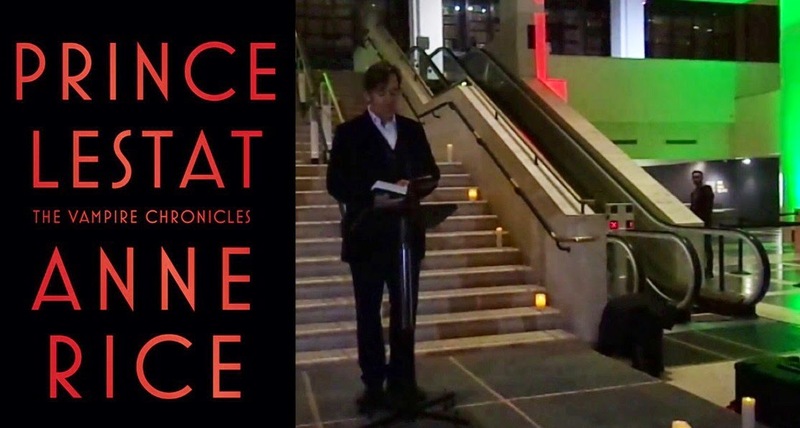 Matthew Macfadyenattended the event and read the "Blood Genesis" passage from Prince Lestat. Rice is a fan of Matthew's TV and film work and even had him in mind as Prince Lestat in her dream cast for the possible film adaptation. Also, Universal Picturesacquired the motion picture rights toThe Vampire Chroniclesnovels in August 2014. Producers Alex Kurtzman and Roberto Orci will helm the potential film franchise. TV Casting News: Kelly Reilly joins new cast for Season 2 of HBO's 'True Detective'! According to Deadline, former Black Box star Kelly Reillyis finalizing a deal for a regular role (as Morgan) in Season 2 of HBO's hit series True Detective, which just assembled new cast including Colin Farrell (Kelly's co-star in Triage movie), Taylor Kitsch, Rachel McAdams (Kelly's co-star in Sherlock Holmes 1&2 movies), and Vince Vaughn. This is great news because Kelly is going to be back on TV and reuniting with Rachel McAdams (love her!). Looking forward to this one now that both Kelly and Rachel are going to be in the same series! 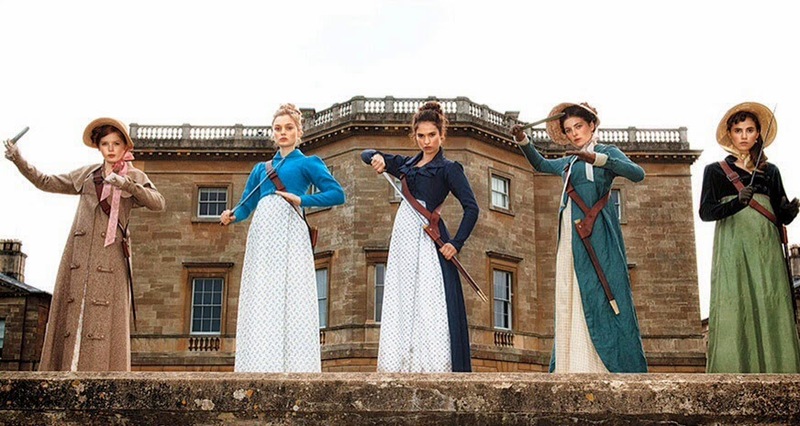 The first image from the upcomingPride and Prejudice and Zombies (currently filming, which started September 24th) has been released today via EW, and the photo is of the Bennet sisters: Elizabeth (Lily James), Lydia (Ellie Bamber), Mary (Millie Brady), Jane (Bella Heathcote), and Kitty (Suki Waterhouse). When it comes to her character, (Lily) James doesn’t think that’s too much of a stretch. “Even in the original story, Elizabeth’s a fighter and beyond her contemporaries in her ambitions and her ideas of women,” she says. “She’s a badass warrior. She’s a ninja.” Sam Riley (Mr. Darcy), Jack Huston (Mr. Wickham), Douglas Booth (Mr. Bingley), Emma Greenwell (Caroline Bingley), Lena Headey, Charles Dance, and Matt Smith (Mr. Collins) also star. The final trailer for The Hunger Games: Mockingjay - Part 1(Donald Sutherlandas President Snow and Jena Maloneas Johanna Mason co-star) has been released by Lionsgate. 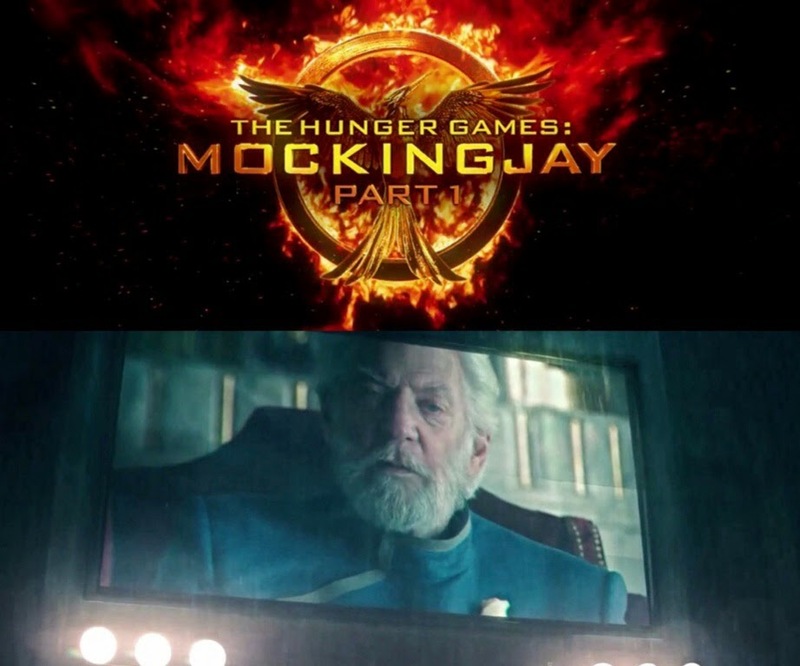 It features a quick glimpse of President Snow, but no Johanna Mason. Mockingjay: Part 1, the penultimate chapter of the third film (from The Hunger Games trilogy) will be opening in theaters nationwide November 21st (Jena's birthday!). The film also stars Jennifer Lawrence, Josh Hutcherson, Liam Hemsworth, Woody Harrelson, Elizabeth Banks, Philip Seymour Hoffman, Jeffrey Wright, Stanley Tucci, and Julianne Moore. 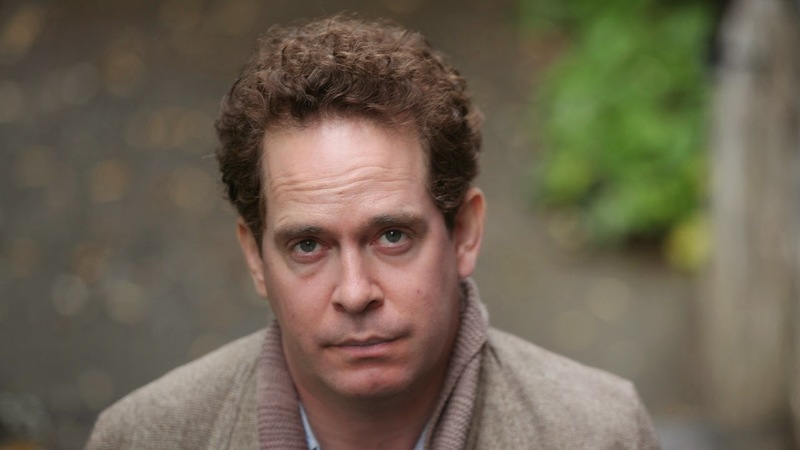 Tonight on BBC America, A Poet In New York starring Tom Hollander premieres at 8/7c. 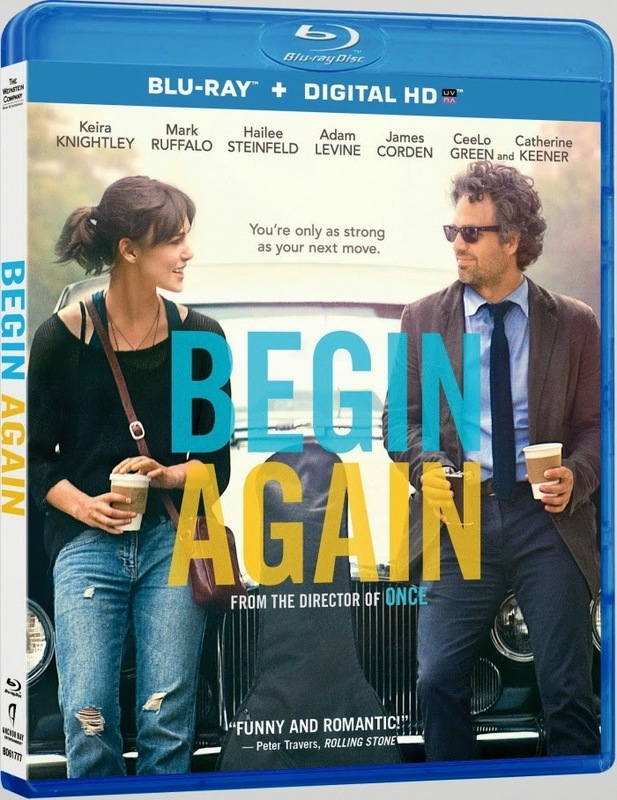 Keira Knightley's recently released romantic-comedy/musical filmBegin Again(formerly titled asCan A Song Save Your Life? which was released in theaters lastJuly 2nd) is released on DVD and Blu-ray today. Mark Ruffalo, Catherine Keener, Hailee Steinfeld, and Adam Levine also star. 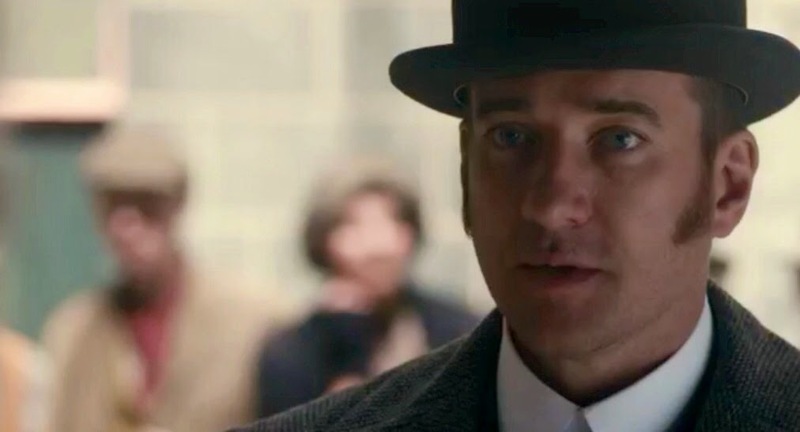 Watch: Matthew Macfadyen in 'Ripper Street' Season 3 trailer! A trailer for Ripper Streetstarring Matthew Macfadyen (as Detective Inspector Edmund Reid) Season 3 has been releasedvia Amazon Instant Video.Season 3 premieres on Amazon Prime Instant Video's online streaming next month on Friday, November 14th at 9 PM (every Friday, according to this UK Mirror article). It's also premiering in both UK's BBC One and BBC America sometime in 2015. No TV broadcast dates has been announced as of yet. I'll keep you posted here as soon they are announced. 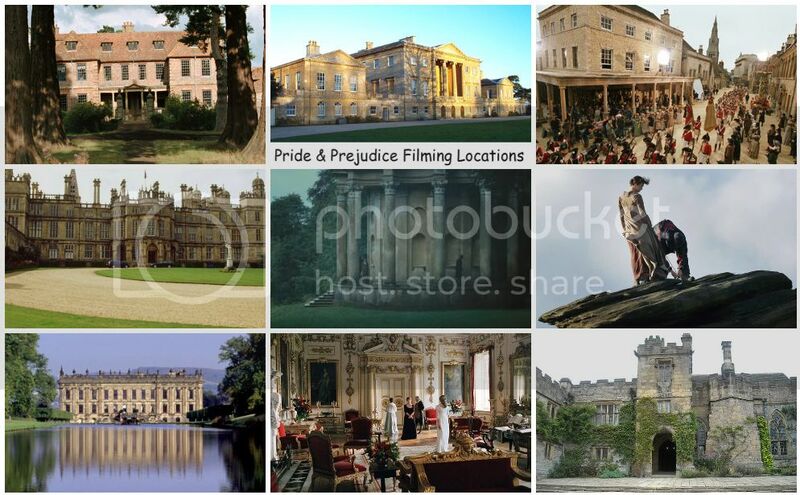 On TV Tonight: Watch the US premiere (Episode 1) of 'Death Comes To Pemberley' on PBS Masterpiece Mystery! 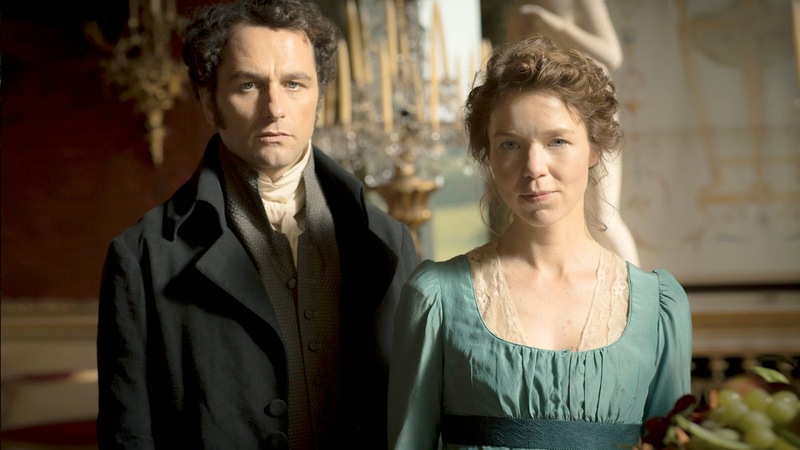 The U.S. premiere is finally here (10 months later after it first premiered in the UK last December 2013) and it starts tonight with Episode 1 for Death Comes to Pemberley starringMatthew Rhys(as Mr. Darcy) andAnna Maxwell Martin (as Elizabeth Darcy...née Bennet)at 9 pm ET on PBS Masterpiece Mystery! I had the pleasure in seeing this early via YouTube last December 2013, the UK unedited (3 episodes) version. 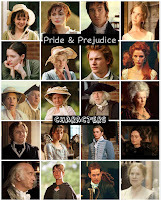 You can read my long P&P 200: Death Comes To Pemberley (2013) Review here. I'll still be watching this though on my TV screen tonight and if you're following me: @pandp2005 on Twitter, I'll be live tweeting as I watch from 9:00-10:30 PM ET (east coast time)! Weekend Box Office: Rosamund Pike's 'Gone Girl' drops to #2, but crosses over $100 Million in just 3 weeks at US Box Office! 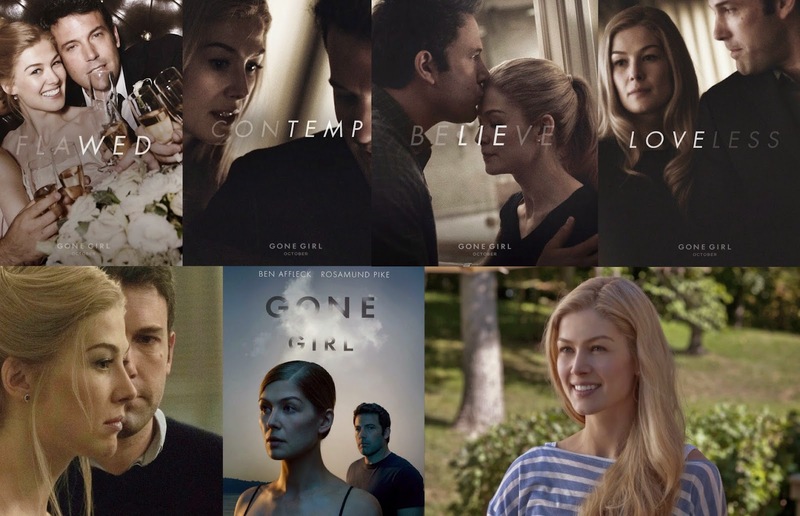 Another strong third weekend for Gone Girl starring Rosamund PikeandBen Affleck at this weekend's U.S. Box Office chart with $17.8 Million (estimate) dropping to a spot to #2 (though the new #1 movie, Fury starring Brad Pitt, only made less than $25 M...whereas GG made $26+ on its second week at #1 last weekend) and a small 33% drop from last week! That's another impressive hold! Yay, Pikemania continues...as it's another winning weekend at the domestic box office for Gone Girl (as it crosses the $100 million mark in just less than 3 weeks of its released!) and the lovely Miss Pike! Its 17-day total for her biggest film to date is now $107 million in domestic (with $94.5 Million in foreign and over $201 Million worldwide total)! If you haven't seen this movie yet, go see it! Movie Casting News: Jena Malone cast for a mystery role in Zack Snyder's 'Batman v Superman' film? This isn't by any means confirmed just yet by Warner Bros. Pictures, but since yesterday Jena Malone has been all over the CBM news and today has been trending on facebook and various social media of her possible casting (with so many multiple sources reporting and some confirming...) for a mystery role in Zack Snyder's (director of her Sucker Punch film) Batman v Superman: Dawn of Justice (starring Henry Cavill, Amy Adams, and Ben Affleck) film, which is currently filming right now. 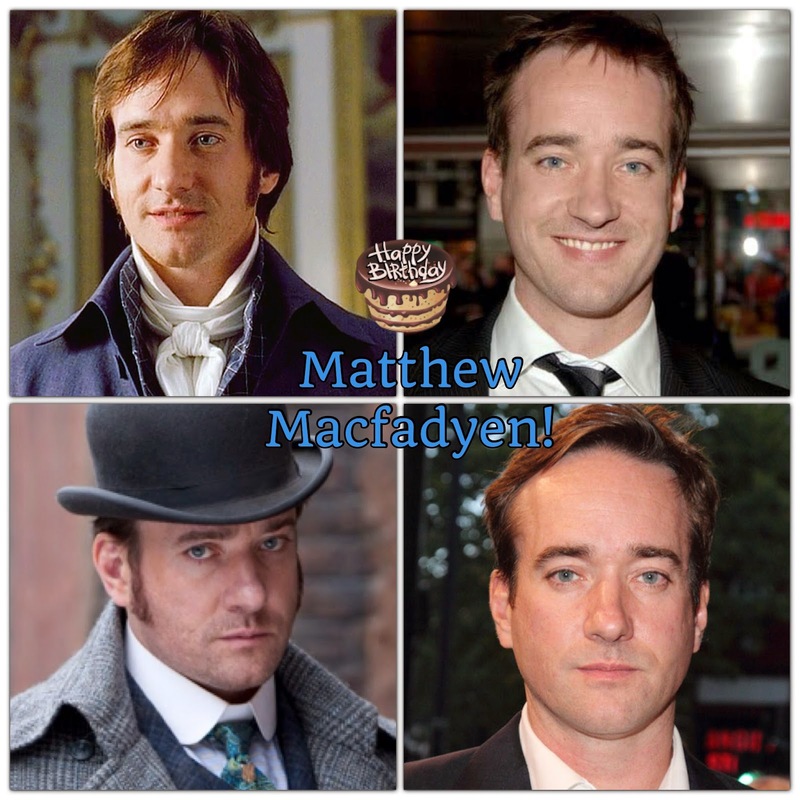 Today (October 17th) is Matthew Macfadyen's 40th birthday! 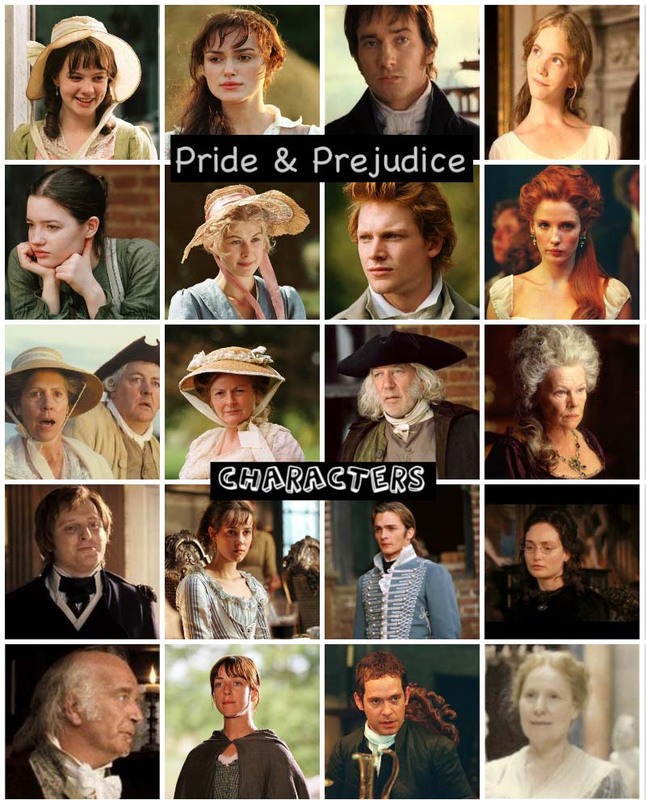 Matthew, best known to us P&P Fans as Mr. Darcy of the 2005 Pride & Prejudice film, was born David Matthew Macfadyen in Great Yarmouth, Northfolk, England, UK in 1974 (40 years ago today!). 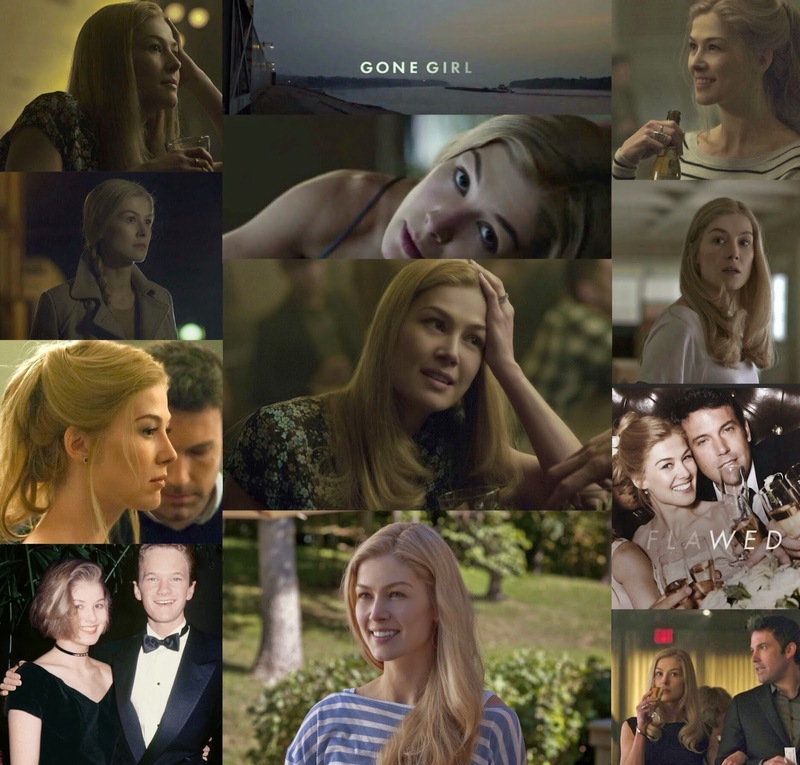 Weekend Box Office: Gone Girl starring Rosamund Pike remains at #1 with $26.8 Million on its second weekend at US Box Office! Another strong second weekend for Gone Girl starring Rosamund PikeandBen Affleck at this weekend's U.S. Box Office chart with a solid $26.8 Million (estimate) and an only 28.5% drop from last week! That's an impressive hold! Yay, Pikemania continues...as it's another winning weekend at the domestic box office for Gone Girl and the lovely Miss Pike! Its 10-day total for her biggest film to date is now $78.2 million (thus far). If you haven't seen this movie yet, go see it! Also, check out and read my Film Review: Gone Girl. 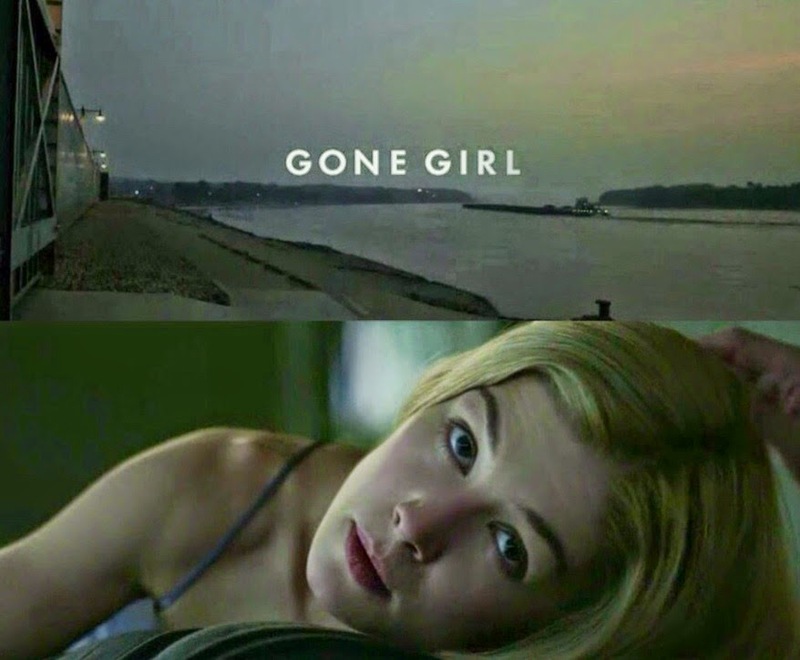 I saw David Fincher's Gone Girl starring Rosamund PikeandBen Affleck last Friday, on its opening day, and I just posted my full Film Review: Gone Girl in my other blog, In The Mood For Movies, where I post my general movie reviews (of the movies I've seen in theaters). This was one of my most anticipated films to see this year. It was worth the wait and worth watching too (at least for me). I highly recommend you see this especially if you want to see Rosamund in her first lead starring role in the current #1 movie in America right now. You will be mind-blown by her amazing performance as Amy Dunne in this movie. Go see it, if you can or get a chance, this weekend! It looks like it's going to top this weekend's domestic Box Office chart again for the second weekend in a row (but, of course, we'll find out tomorrow afternoon when BO results is released). Keira Knightley attended the opening night gala screening of The Imitation Gameduring the 58th BFI London Film Festival at Odeon Leicester Square on October 8, 2014 in London, England. Also starringMatthew Goode,Allen Leech, Rory Kinnear, Charles Dance, and Matthew Beard, the film opens in US Theaters November 21st, 2014. New 'Ripper Street' Season 3 stills featuring Matthew Macfadyen; premieres on Amazon Prime November 14th! 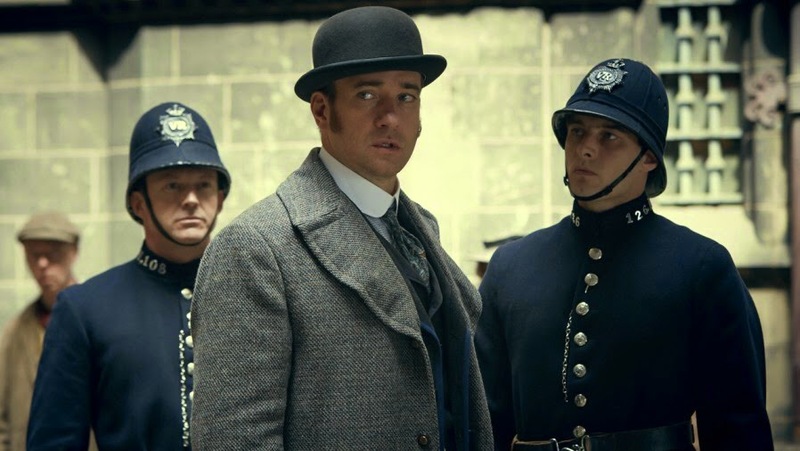 A few new Season 3 Stills for Ripper Streetstarring Matthew Macfadyen (as Detective Inspector Edmund Reid) has been releasedvia BBC America. As previously posted here last February, this series has been saved and will return for Season 3 inAmazon Prime Instant Video online streaming next month on Friday, November 14th at 9 PM (every Friday, according to this UK Mirror article). Also, great news for those who are not subscribed to Amazon Prime, it is said to be airing on TV after all, in both UK's BBC One and BBC America sometime in 2015. No broadcast dates has been announced as of yet. I'll keep you posted here as soon they are announced. A UK trailer has been released by Studio Canal for The Imitation Gamestarring Keira Knightley (as Joan Clarke), Benedict Cumberbatch (Sherlock), and Mark Strong (Sherlock Holmes, The Young Victoria). 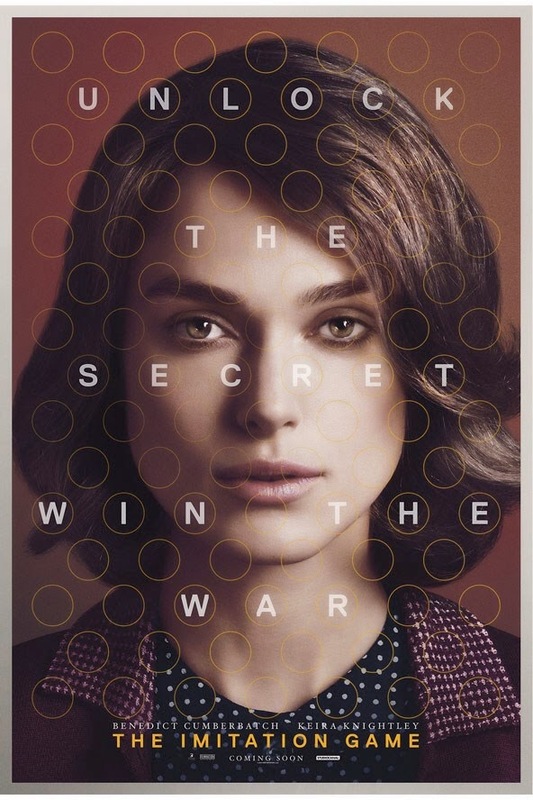 Also, a new promo still of Keira and Benedict as well as a character poster of Keira as Joan Clarke had been released. See them above and below. Weekend Box Office: Rosamund Pike's 'Gone Girl' film debuts in US Box Office at #1 with $38 Million on its opening weekend! A strong opening weekend debut at #1 for David Fincher's Gone Girl starring Rosamund PikeandBen Affleck at this weekend's U.S. Box Office chart with an impressive $38 Million and $24.5 Million in (39 markets thus far in) Foreign Box Office! Yay, a big congrats to Rosamund!!! This movie is her very first lead starring (title) role and first #1 at the US box office (where she's the main star). I'm so happy for her! Good for her. It's about time she's in the spotlight and getting the recognition and success that she so most certainly deserves. I saw this movie on its opening day last Friday and loved it. Miss Pike's performance as Amy Dunne was A+ AMAZING! I'll post my review of this movie here very soon. 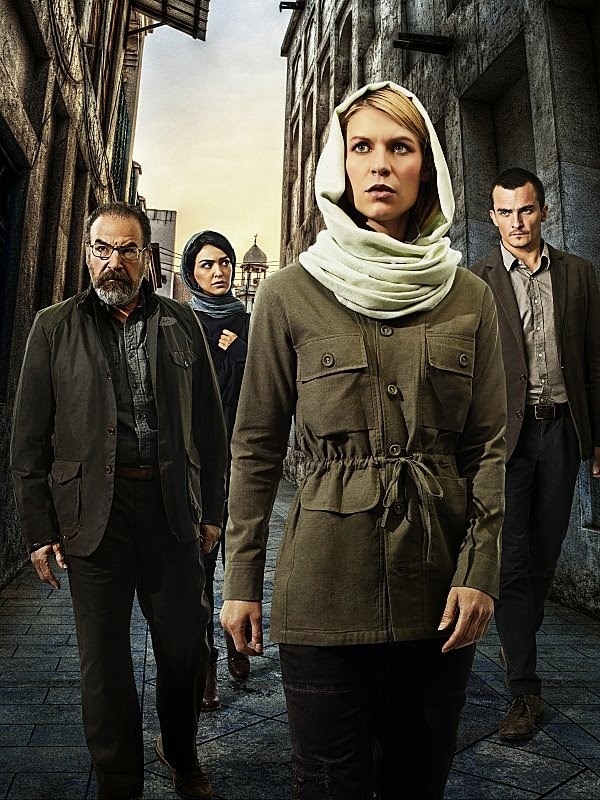 On TV Tonight: Watch Rupert Friend in 2-hour Season 4 premiere of 'Homeland' on Showtime! Season 4 of Showtime's Emmy Award winning series Homeland premieres tonight at 9 PM ET/PT on Showtime. It will be a 2-hour premiere with 2 new episodes airing back-to-back starting at 9 pm. Emmy Award nomineeRupert Friend (Outstanding Guest Actor for Homeland) returns in his second regular season as agent Peter Quinn. Today is the day, October 3rd is finally here! 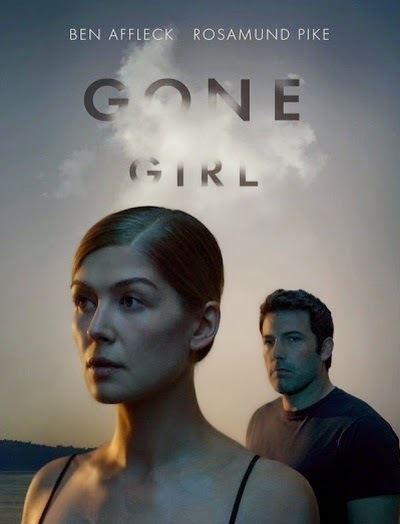 Now showing in nationwide release is Gone Girl starring Rosamund PikeandBen Affleck. 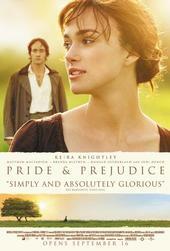 Go see our dear and lovely Jane Bennet...Rosamund as amazing Amy Dunne in this movie! Today (October 1st) is the 33rd birthday of Emmy Award NomineeRupert Friend (aka P&P 05's own Mr. Wickham). 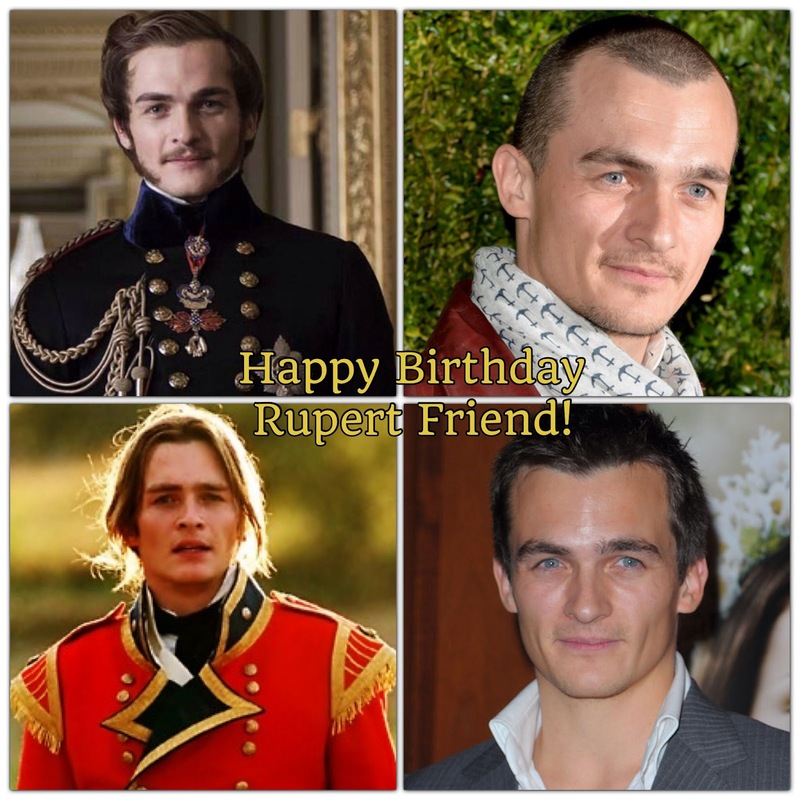 RupertFriend was born October 1st, 1981 in Oxfordshire, England, UK. Rupert is currentlyseen on TV weekly in the 10th-time Emmy Award and 5-time Golden Globe winning drama seriesHomeland (Season 4), which will premiere on Sunday, October 5th at 9PM ET/PT on Showtime with a back-to-back episode (2-hour episode premiere!). He plays agent Peter Quinn, which he scored an Emmy Award nomination for Outstanding Guest Actor. Rupert, officially joined Twitter (last year): @rupertfriend and blogs on WhoSay. He's also now on Facebook. If you're a fan, you can now follow him in social media and be sure to wish him a Happy Birthday.